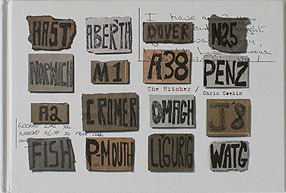 The Altogether by Chris Coekin is a multi-layered body of work that investigates the notion of art, work and struggle. The photographs were produced in a UK factory that began manufacturing copper wire in 1834. 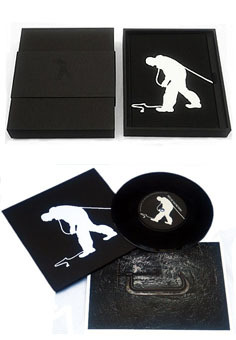 The book features three series of images and is accompanied by a unique seven-inch vinyl record produced from the factory floor: Days at The Factories c/w CuSO4 Shuffle. The special edition includes a signed book, a signed record and three numbered and signed prints from The Altogether. This is all housed in a bespoke hand-made box that reflects the notion of craftsmanship and manual labour as seen in The Altogether. 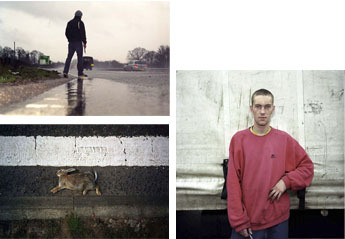 Like a latter-day beatnik, Chris Coekin has been hitchhiking around the United Kingdom off and on for the past six years. Using a cheap compact camera to produce snapshot aesthetic images as unpredictable as his journey – and a medium format camera for his driver portraits – Coekin has captured his adventures, the landscapes and the people he has encountered. The layout of the book interweaves Coekin’s images along with hand written text and his travel ephemera. 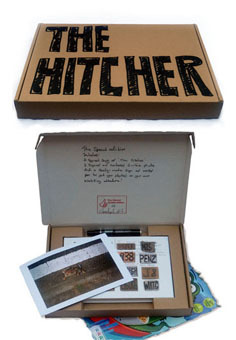 The Special edition includes a hand-made box tailored to accommodate a signed book and three numbered and signed prints from The Hitcher. It also includes a ready-made sign and marker pen to get you started on your own hitchhiking adventure! Knock Three Times is published by Dewi Lewis Publishing. 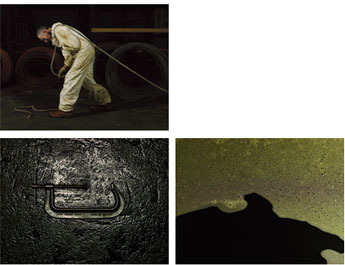 Through the use of metaphorically driven photographs, archival imagery and ephemera Coekin explores his cultural roots. The vivid, ambiguous, and often autobiographical images reflect his recollections of visiting working men’s clubs as a child. 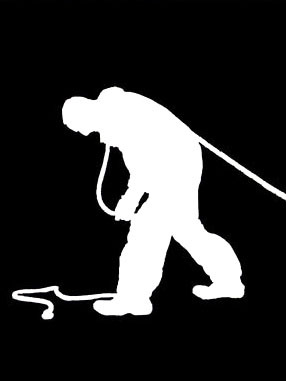 They interrogate the complexities associated with growing up within a working class culture, ideas of masculinity, relationships and its work ethic. The notion of 'common sense' provides the foundation for a narrative that looks beyond the surface appearance of these institutions. 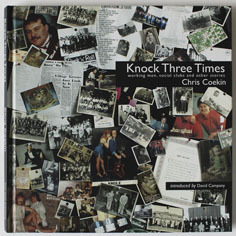 Knock Three Times is set in the Acomb working men’s club in York where Chris photographed over a nine-year period.